Since 1968 our goal has been to provide you with convenient total car care that extends the life of your car and gives you peace of mind. 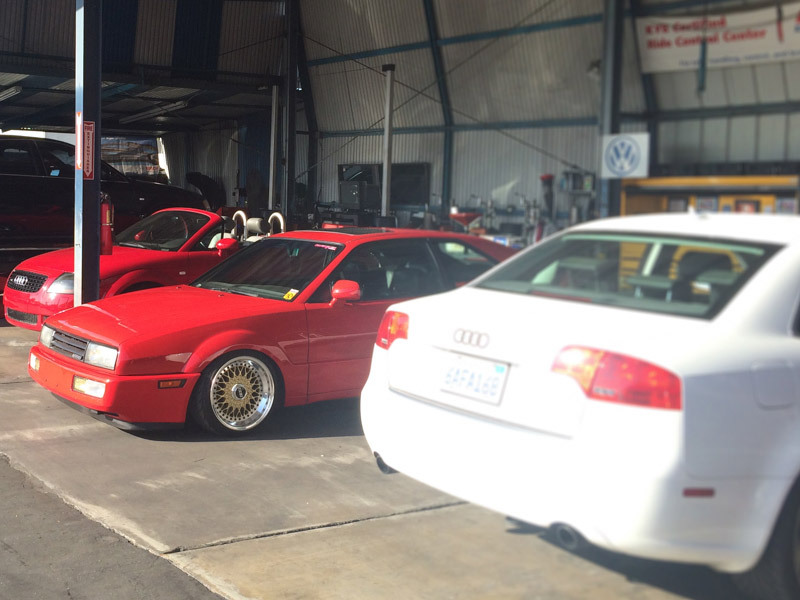 We’re Audi & Volkswagen Specialists! 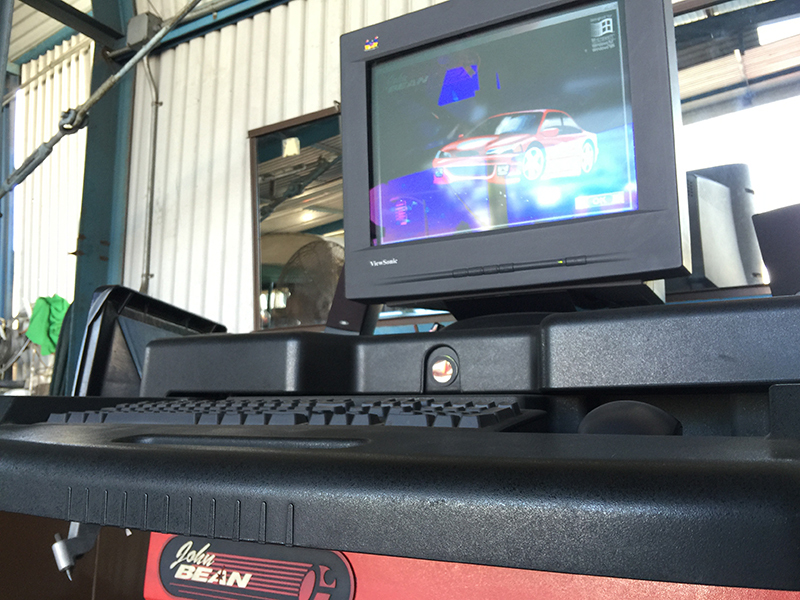 We have state-of-the-art diagnostic equipment and a staff of experienced Audi & Volkswagen technicians. Combined with a helpful attitude, it all means your car will be treated with absolute respect. Our goal is to provide you with convenient total car care that extends the life of your car and gives you peace of mind. We want you to know that the buck stops here with me. Our objective is to create a positive and enjoyable experience with our shop. If we have done well and you appreciate our service, let me know. And likewise, if we have failed somehow, I would sincerely like to hear about it. We called Jose with an emergency repair. He came to rescue my wife who was stranded on the hwy. What other shops told us was a major problem ended up being a minor repair and I took a honest mechanic like Jose to reveal this. Jose is an honest guy and I'd high recommend this shop and I will definitely bring my repairs to him again. By far one of the most honest shops I have been to. Makes you feel like you are going to your Uncle or Grandpa to get your brakes done. This my first time coming, they were the only shop out of all places I called that gave me an exact quote for my brake job for my 2013 VW Passat. I was also surprised how many VWs they had in their bays. I would recommend this shop to everyone who needs a repair whether foreign or domestic. 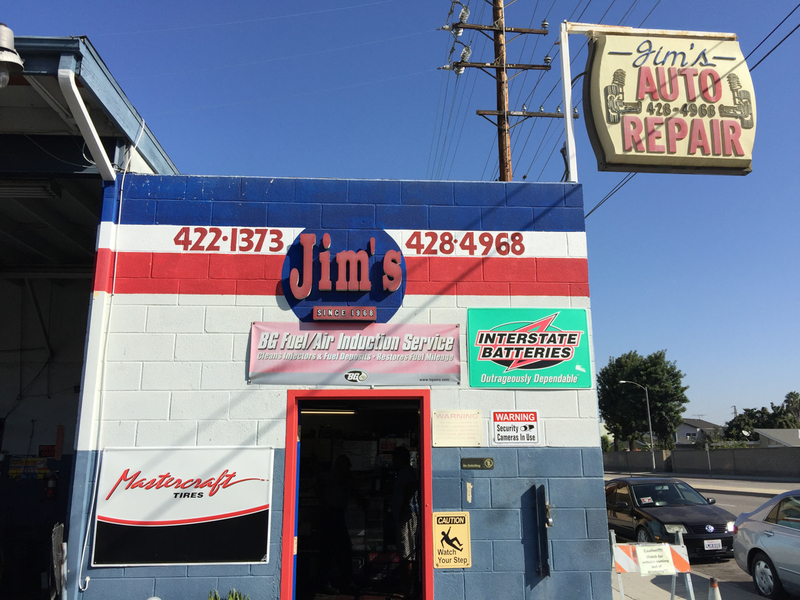 I have been to Jim’s 10+ times over the years for my Jetta. The proprietor of Jim’s, José, is a great guy, and he has always dealt with me frankly, and in a way that suggests honesty and concern for your concerns. I love Jim’s. It’s a family business and everyone is really friendly with great customer service even over the phone. This place is the only place I’ve taken my car and not felt like I was getting screwed over. They are honest and upfront with their prices, prices that are SUPER reasonable by the way. I’m glad I found a good mechanic. I strayed ONCE to get an oil change and was pissed off that I did. From now on my car comes here…and that’s it.